We attached our proposed menus for groups; remember that we may combine them in order to obtain the most appropriate to your preferences. 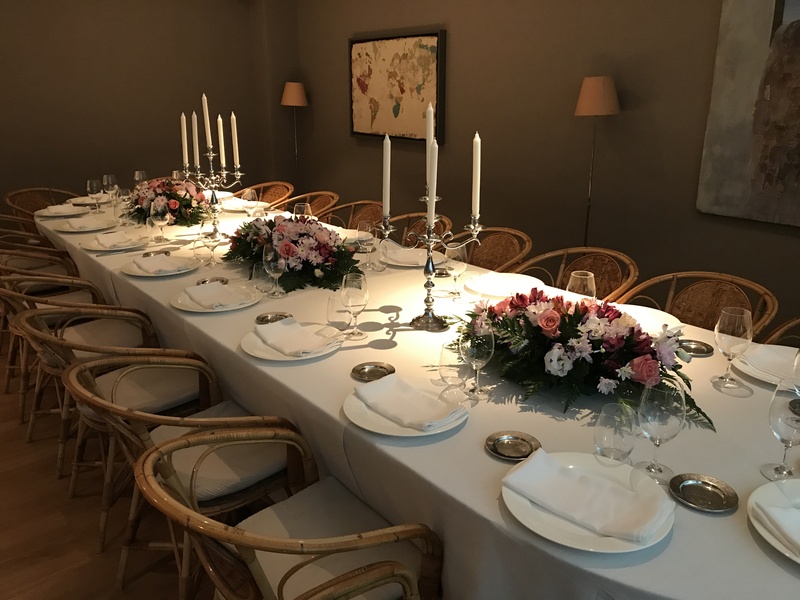 Please consider that to confirm a booking for a group, we buy, elaborate and adequate space and staff to provide the best service, quality and comfort to the number of people agreed. Please feel free to contact us for any clarification or suggestion, you will be welcome.